Silos: Ivory Towers Destined for Failure. Believing in the Law, Believing in People. Arming the gatekeepers with peer support principles. 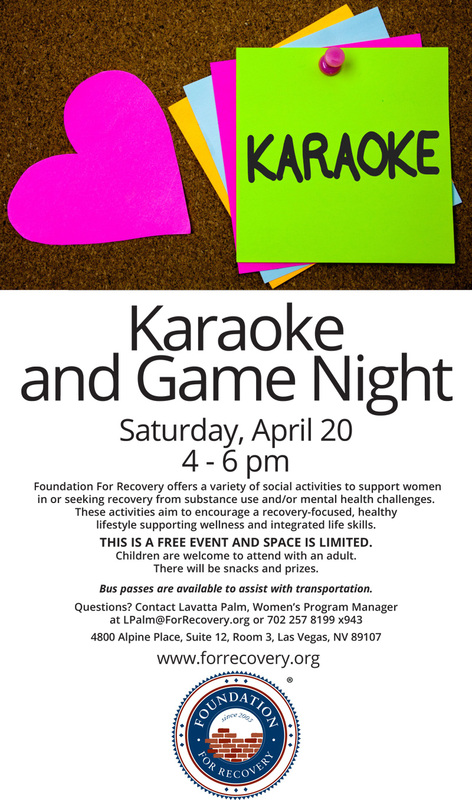 Pushback and Pushing Forward with the new language of Recovery. 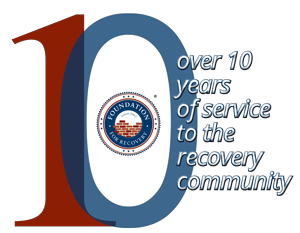 The Foundation for Recovery is a tax-exempt charitable organization under the Internal Revenue Code Section 501 (c) 3, Tax ID No. 203380211.